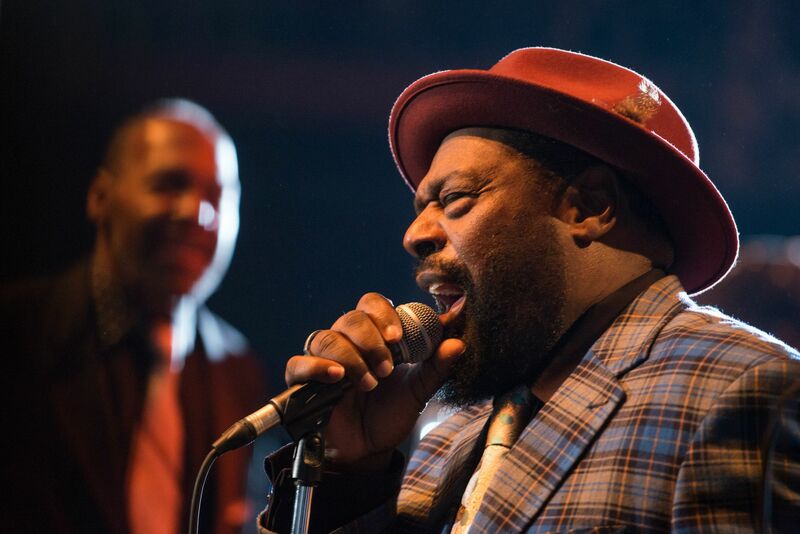 George Clinton, one of the creators of funk music, and legendary Parliament Funkadelic will fill the Red Hat Amphitheater with original, uncut funk Saturday, May 17. As a musical “explorer” George Clinton and his P-Funk All Stars took their music from Soul to the uncharted land of Funk in the 1970s, scoring chart busters such as “Flashlight,” “One Nation Under a Groove,” “Agua Boogie” and “(Not Just) Knee Deep” along the way. Tickets to hear the Grammy Award-winning, R&B revolutionary leader live in Downtown Raleigh start as low as $10. Saw the Bakersfield Cali gig, The man is a GENIUS.